Lixnaw and Kerry goalkeeper Martin Stackpoole. 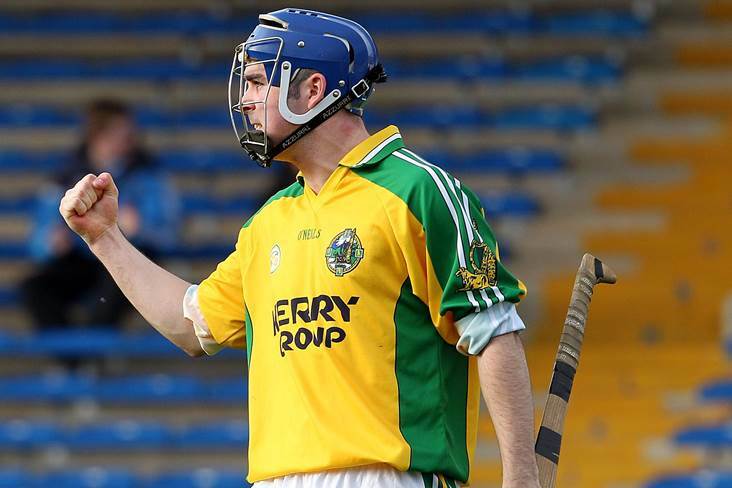 Martin Stackpoole has been confirmed as the new Kerry senior hurling team captain. The goalkeeper's name was put forward for the post by his club and county champions Lixnaw. He replaces Padraig Boyle in the role.